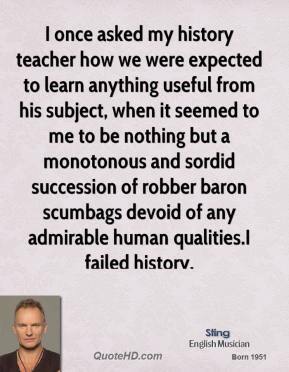 I once asked my history teacher how we were expected to learn anything useful from his subject, when it seemed to me to be nothing but a monotonous and sordid succession of robber baron scumbags devoid of any admirable human qualities.I failed history. 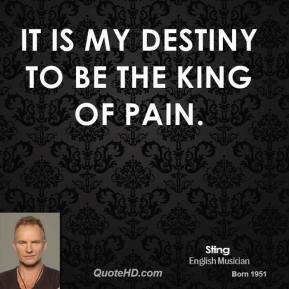 It is my destiny to be the King of Pain. 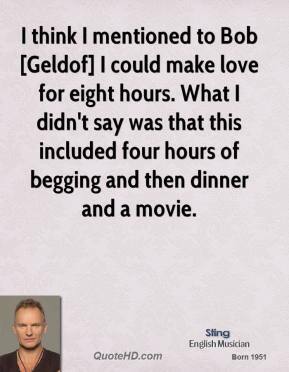 I would gaze at your face the whole night though. 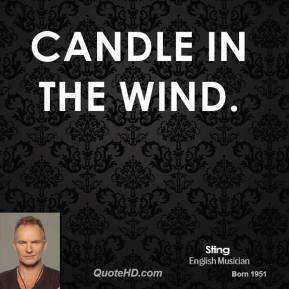 I'd go out of my mind but for you. 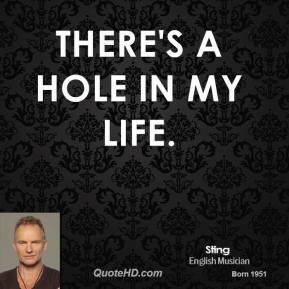 There's a hole in my life. 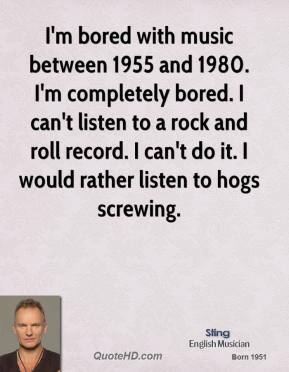 I think I've always had a sort of fantasy or dream that I would like to make a living playing music. 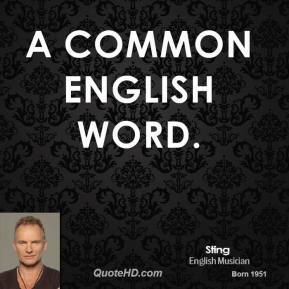 It seemed to be the most noble thing I could imagine. 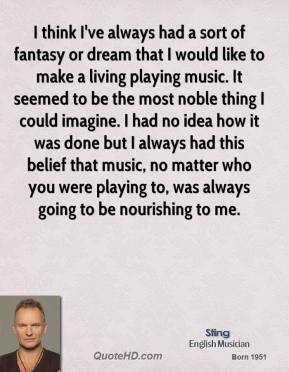 I had no idea how it was done but I always had this belief that music, no matter who you were playing to, was always going to be nourishing to me. 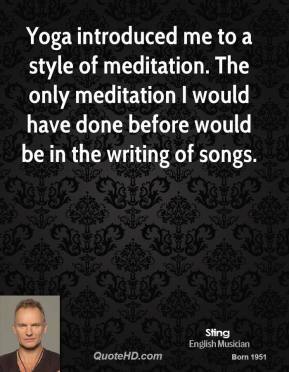 Songwriting is a kind of therapy for both the writer and the listener if you choose to use it that way . 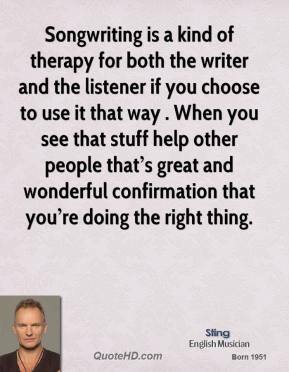 When you see that stuff help other people thats great and wonderful confirmation that youre doing the right thing. 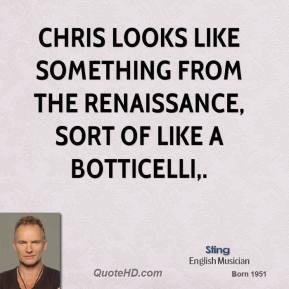 Chris looks like something from the Renaissance, sort of like a Botticelli. 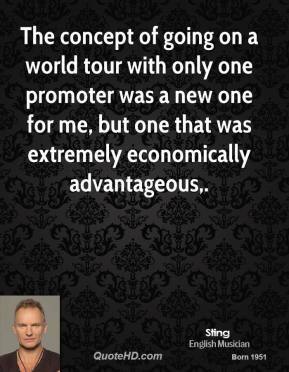 The concept of going on a world tour with only one promoter was a new one for me, but one that was extremely economically advantageous. 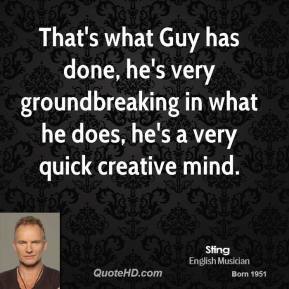 That's what Guy has done, he's very groundbreaking in what he does, he's a very quick creative mind. 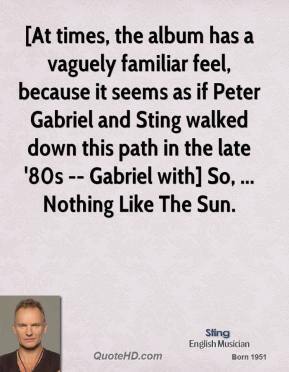 [At times, the album has a vaguely familiar feel, because it seems as if Peter Gabriel and Sting walked down this path in the late '80s -- Gabriel with] So, ... 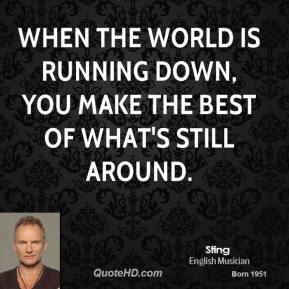 Nothing Like The Sun. 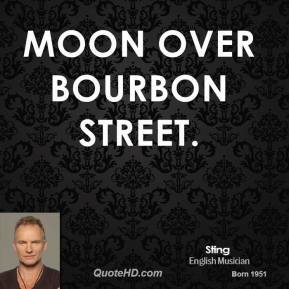 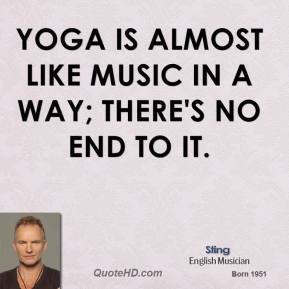 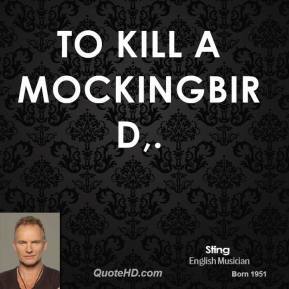 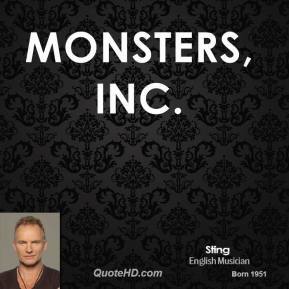 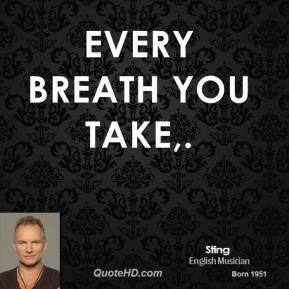 [Sting also agreed quickly to participate in the album, and was the first one to complete his track.] 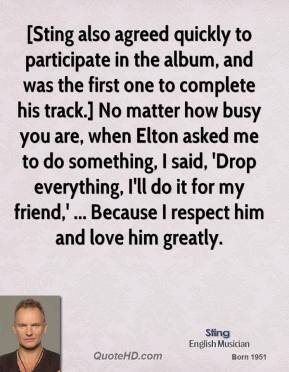 No matter how busy you are, when Elton asked me to do something, I said, 'Drop everything, I'll do it for my friend,' ... Because I respect him and love him greatly. 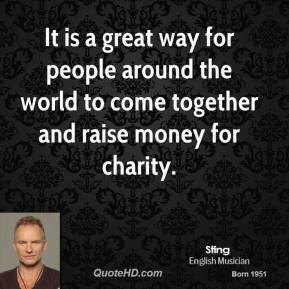 It is a great way for people around the world to come together and raise money for charity. 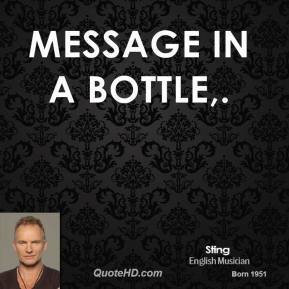 You know, it's like watching a soap opera, ... 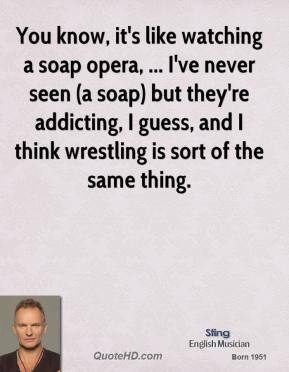 I've never seen (a soap) but they're addicting, I guess, and I think wrestling is sort of the same thing.